Train in it. 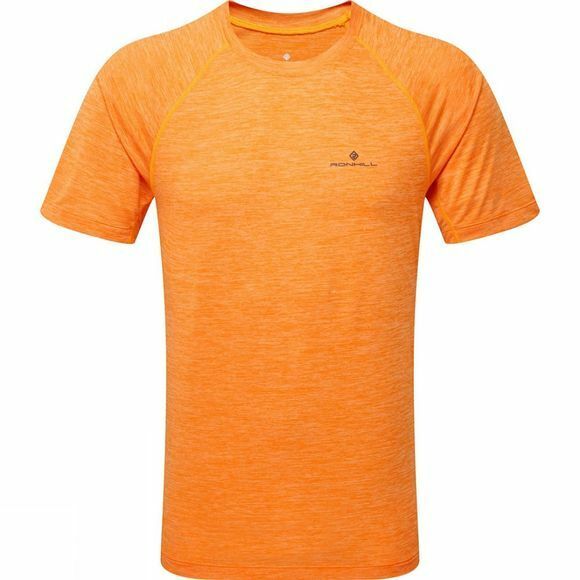 Race in it - The Ronhill Momentum T-Shirt has a soft and breathable fabric with a marl appearance featuring a relaxed sporty look. From the wearer trial and lab testing feedback, the fabric has produced fast wicking and evaporation test results. 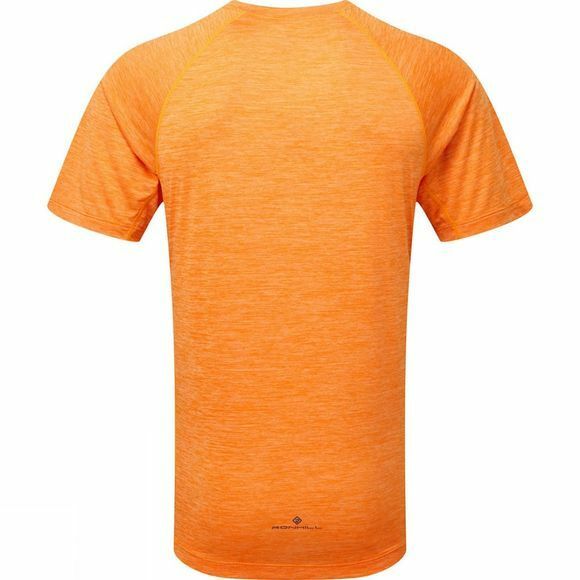 This high quality t-shirt will help ensure that you never get wet or cold from sweating and is also breathable to prevent you from overheating.